The Ocean Engineering Laboratory was constructed in 1981. The building has two levels and is 30 m x 38 m in planform area. 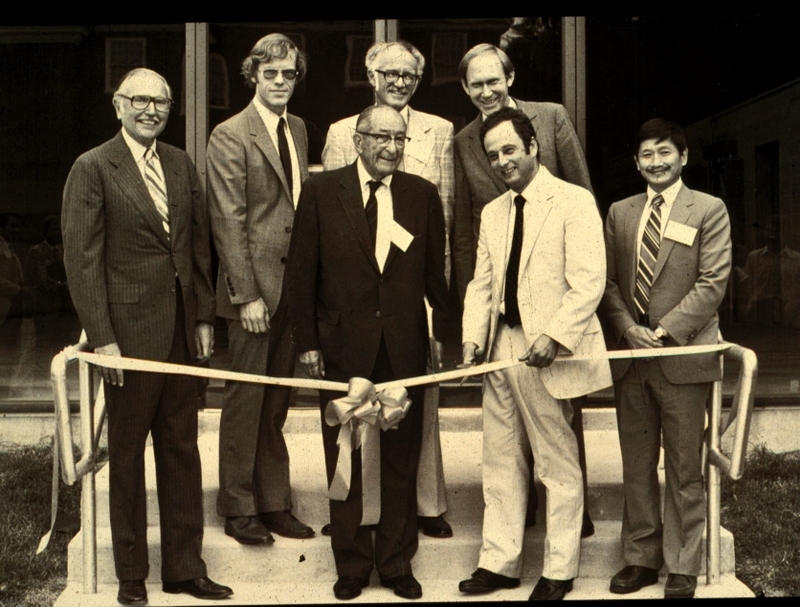 The Center for Applied Coastal Research (CACR) at the University of Delaware was established in 1989 and has been housed in the laboratory since. The laboratory was recently (2017) renamed as the Coastal Engineering Building to more properly reflect the research conducted within. The building houses facilities for conducting laboratory research and graduate student and faculty offices. 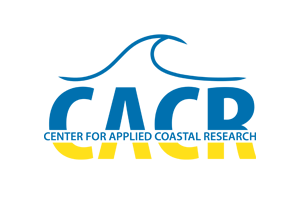 CACR is known worldwide as providing a rigorous coastal engineering education for graduate students and performing cutting-edge research using numerical modeling, laboratory facilities and field efforts. The program at CACR is one of a handful of major and several smaller coastal engineering programs in the United States. Over 100 Master’s and over 40 PhD students have graduated since the program’s inception, with many going on to government, private sector and academic positions. CACR has hosted over 90 visiting scientists from domestic and foreign institutions. Since 2012, CACR faculty have been awarded over $10 million in external funding and published over 100 peer-reviewed papers.